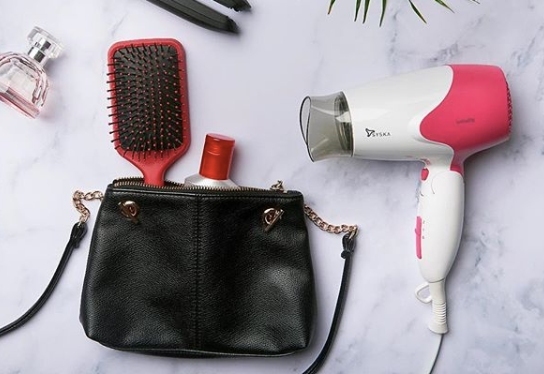 Bring your salon home with this IonHealthy hair dryer. The Ion function utilizes the power of negative Ions to reduce electrostatic and makes your hair smooth and shiny more efficiently. This is a travel friendly hair dryer for a beautiful & healthy hair. 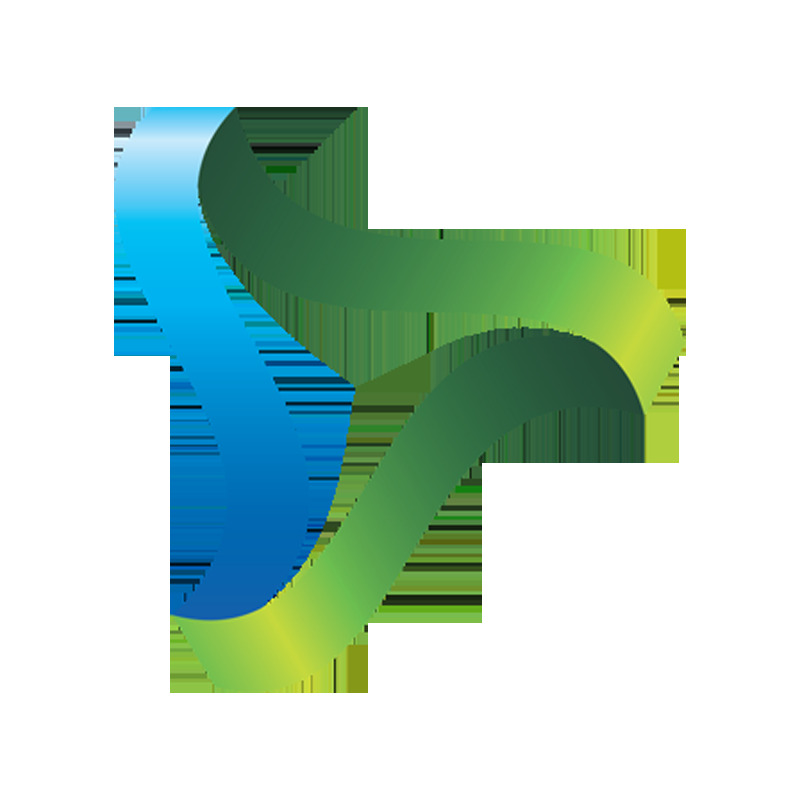 IonHealthy uses the wonderful innovation of negative ions. These negative ions work with the moisture in your hair to reduce heat damage and leaves your hair smooth and shiny. This hair dryer comes with 2 pre-selected heat & speed setting that gives you the flexibility to control the air flow & maintain the moisture in your hair. It also has a cool air shot function for the desired hair style. 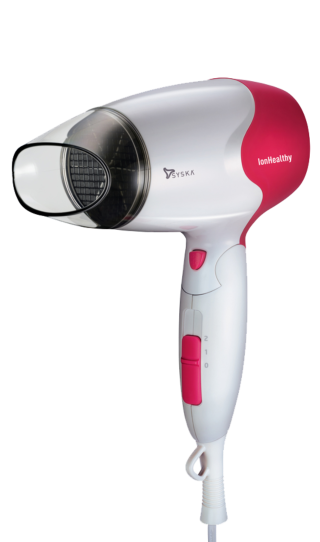 The 1500W IonHealthy Hair Dryer is exactly what you need to get for your everyday hair drying. It makes every look possible with less effort and more style while making your hair frizz-free & smooth. The big wind inlet with 32 degree centrifugal dynamical system reduces air swirl for quiet and efficient drying. Does the hair dryer have cool air function? Syska Ionizer 3600i comes with a cool shot function to set your desired hairstyle. What is the voltage requirement?